Boost your Child’s profile with up-to-date professional pictures, in our 45min session we will shoot a selection of head shots and full length shots using different colour backgrounds and up to 4 outfit changes. The price includes 5 retouched images suitable for use on the Pixie webpage and emailed to you for your personal use. 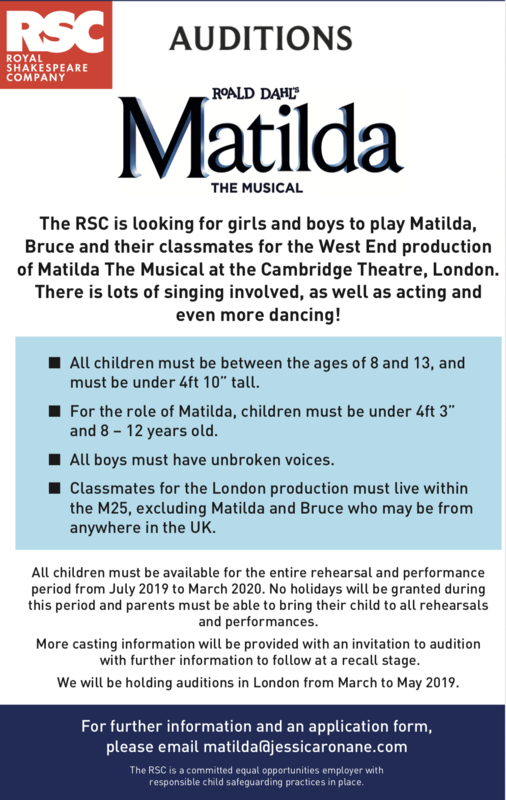 Apply directly if your child is interested! The Greatest Dancer- Open Audition! TV & modeling work in London. We are having a studio open day here in London, this will be a chance for you to come and meet us in person and go though any questions you may have & for us to create images for our website! 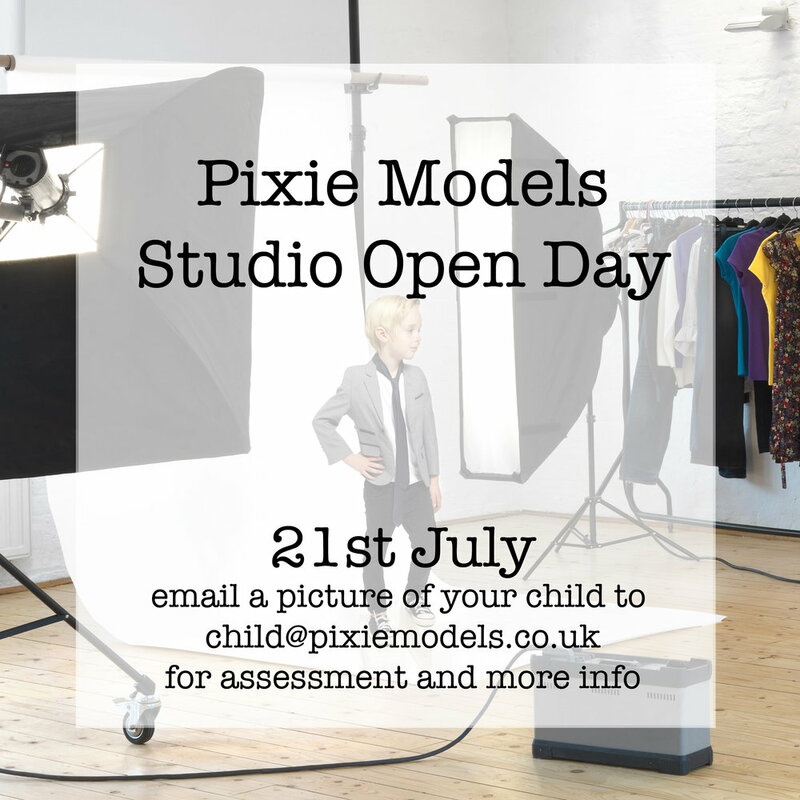 The photo shoot is free, our only charge is for subscription if your child's application is successful. This is £125 per child or £75 for babies under 12 months. 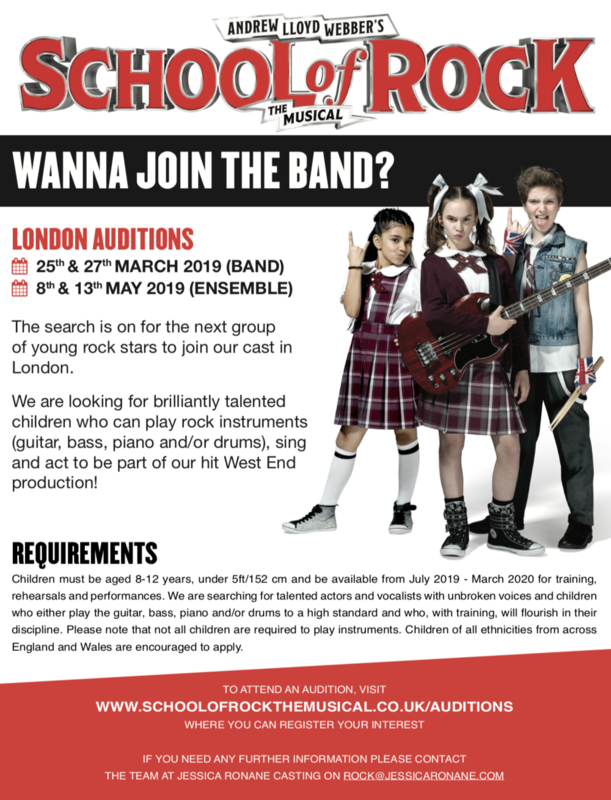 Urgent Casting Call for School Of Rock Musical! Boys 8-12 who play Piano, serious piano skills needed. Also is a pop/rock singer who moves well. Boys aged 8-12 who is a killer drummer with lots of personality! Also is a pop/rock singer who moves well. Girl aged 8-12 who plays guitar/bass guitar. Also is a pop/rock singer who moves well. Girls aged 8-12, back up singers. Under 105-150cm. 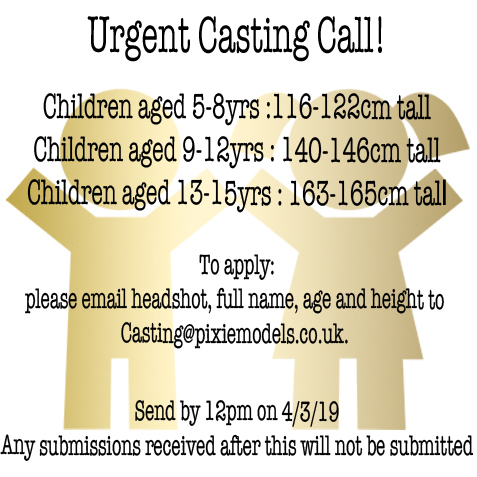 If you suit any of these briefs and would like to be submitted please email pictures to casting@pixiemodels.co.uk along with your name, age, height and skills. Urgent Casting Call! 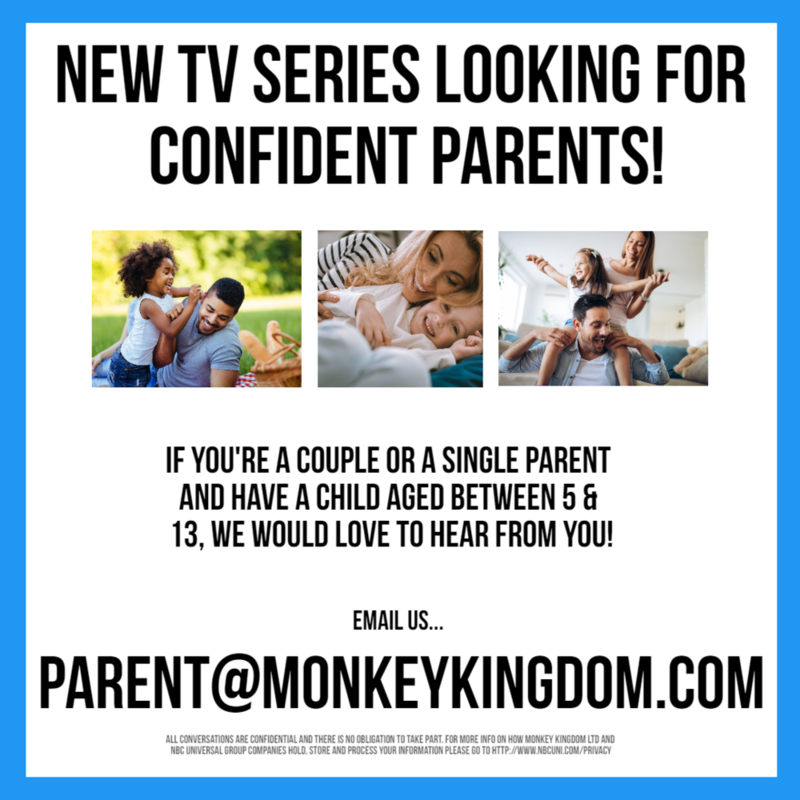 Families with children aged 4-10 for a shoot! 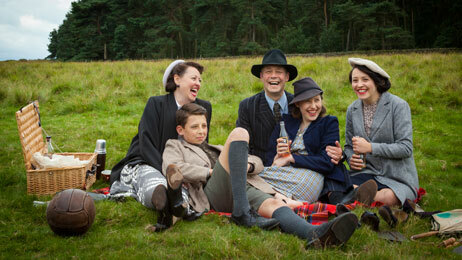 We have had an amazing brief in for a product endorsement shoot! 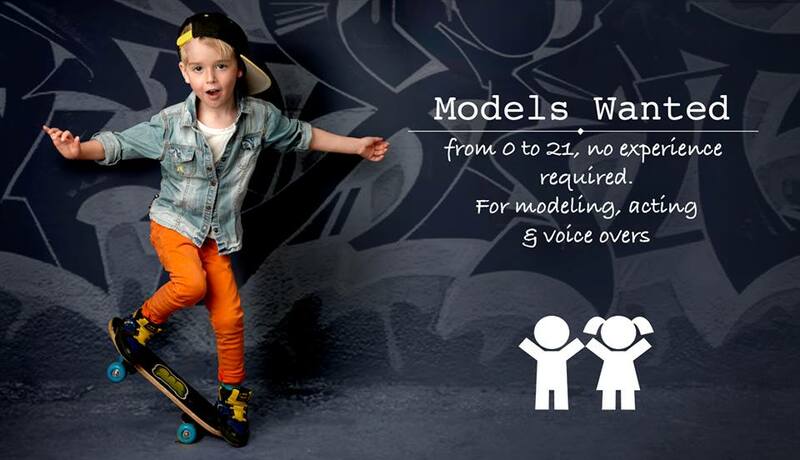 The client is looking for families (Mum, Dad and at least two children) for a shoot. The ages of the children in the family would ideally be from around 4-10. The client wants a minimum of two children but more would definitely be preferable. You must be available during the October half term! If you could make sure you include each family members name and age in the email, that would be great!